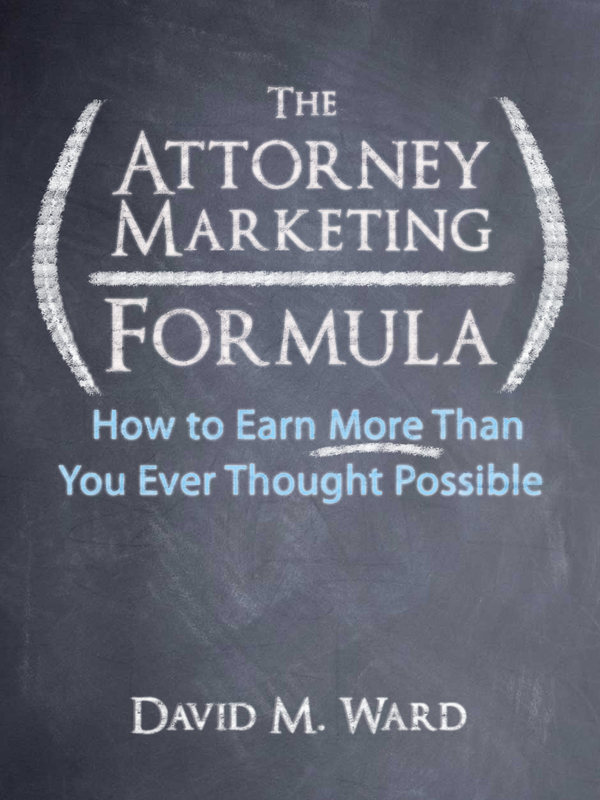 I did a marketing consultation last week with an attorney who has an email list and uses it to stay in touch with 1100 clients, prospects and professional contacts. He writes to them every few weeks or so, when he has news or information to share. He built and maintains the list manually. I told him to automate the list building by putting an email sign-up form on his website so visitors could sign themselves up. Offer an incentive–a report or ebook– to encourage them to do that. You’ll get more subscribers by capturing “first-time/one-time” visitors to your site, many of whom need to hear more before they’ll hire you. Use the autoresponder function provided by the email service provider to send an automated welcome message, deliver the report, and send them a series of additional messages over time. Use the “broadcast” function of the email service to send them additional messages. I suggested emailing on a regular schedule. Aim for weekly. You want subscribers to get used to hearing from you. You want to be “in their minds and their mailboxes” when they need your services and are ready to hire you, or they have a referral. 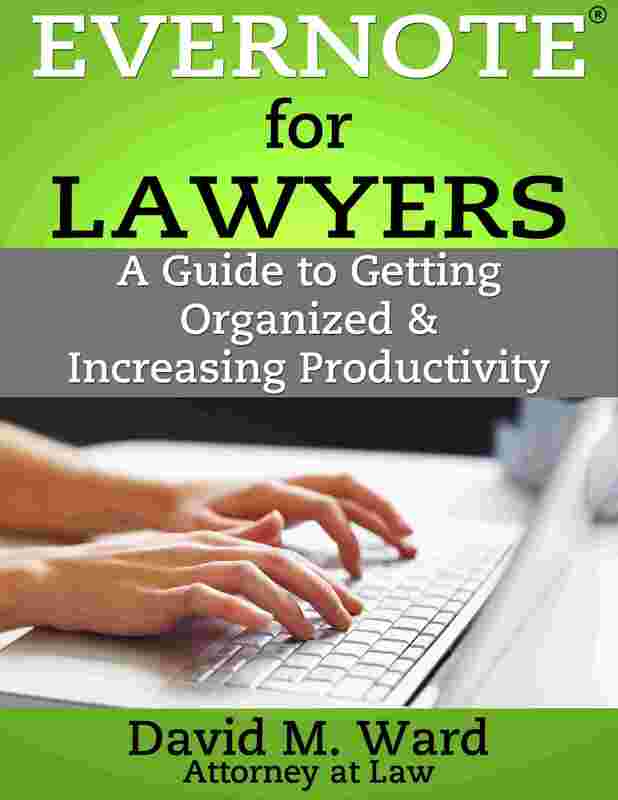 Don’t limit your subject matter to legal matters. That’s boring for people who don’t currently have those issues. Write about consumer-related topics, personal stories, and anything else. Make your emails informative and entertaining and use them to build a relationship with your subscribers. This is one of the simplest and most effective ways to bring in more business. You have a list. People who know who you are and are willing to listen to what you say. If you call them, they’ll talk to you. If you write, they’ll read your letter or email. If you meet them in person and they recognize your face or name, they’ll say hello. Your list may take many forms. It may be in a database, contact management app, or email autoresponder. It may be on paper, buried in the bowels of your closed files. It may be online, stored on the servers of various social media platforms. But your list exists and it has value. How much value? I don’t know. All I can tell you is that your list is much more valuable than a list of people who don’t know who you are. Yes, I’m harping (again) on the need to stay in touch. I don’t feel right unless I do that at least once or twice a month. But today, I’m simply going to encourage you to dig out your list and organize it. The first thing to do is segment your list into different categories. Use a code or tag or label so you can contact the people on your list with different messages or offers, and on a different schedule. You won’t talk to current clients, for example, in the same way you would talk to professionals you met once at a networking event. Professionals, business executives, centers of influence, you’ve worked with. You can further segment your list into sub-categories. 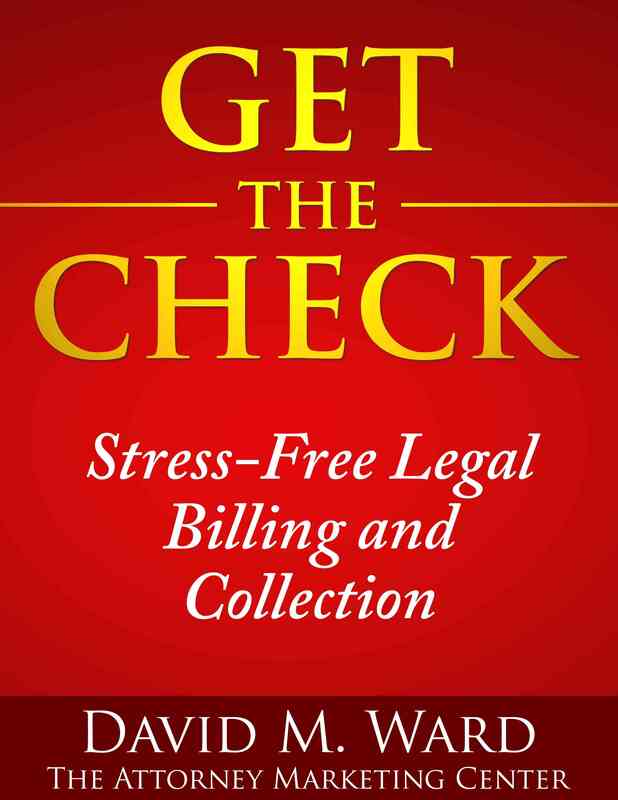 Your client and former clients, for example, could be classified in terms of annual billing (you to them), types of cases or engagements, frequency, recency, background, industry, and so on. 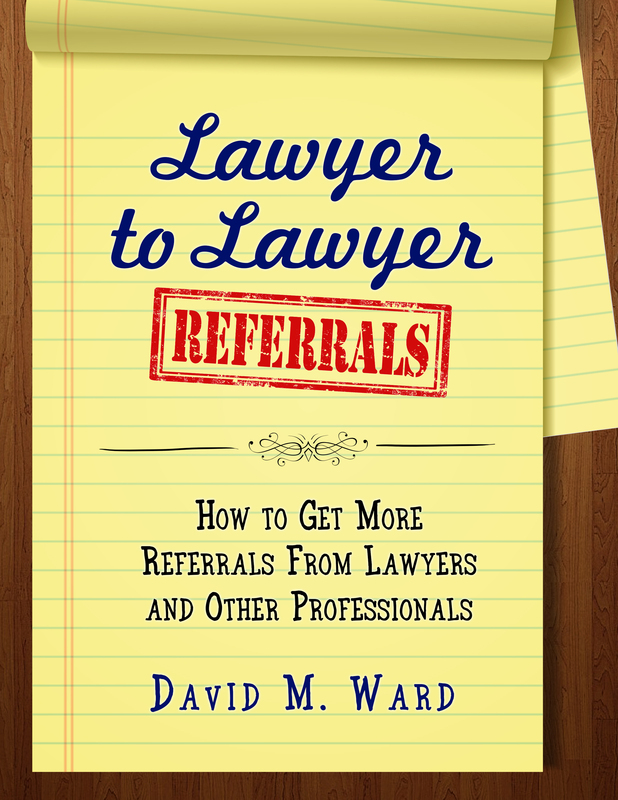 Your list of professionals might be broken down by specialty, their target markets, number of referrals they’ve made to you (and you to them), mutual clients or contacts, boards or organizations they are connected to, and so on. Your prospect and email lists can be coded to identify the nature of their inquiry, if and when they’ve attended your events, and other information. Once you’ve done that, you can create a plan for staying in touch with everyone. Is all this worth really necessary? 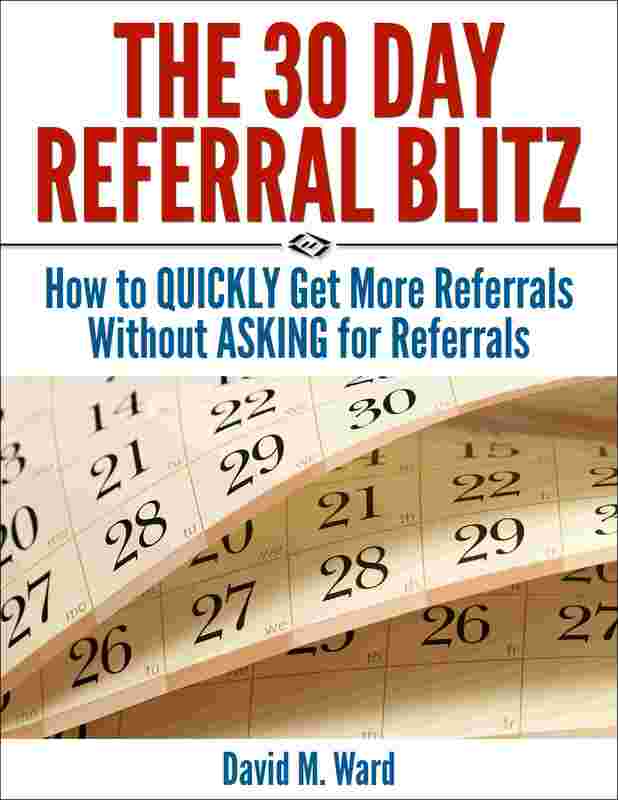 Only if you want to get more clients, bigger cases, more referrals, more traffic, more introductions, and build a more profitable practice more quickly and at much lower cost. Okay, you hate me. I understand. You want that but this sounds like too much work. Fine. 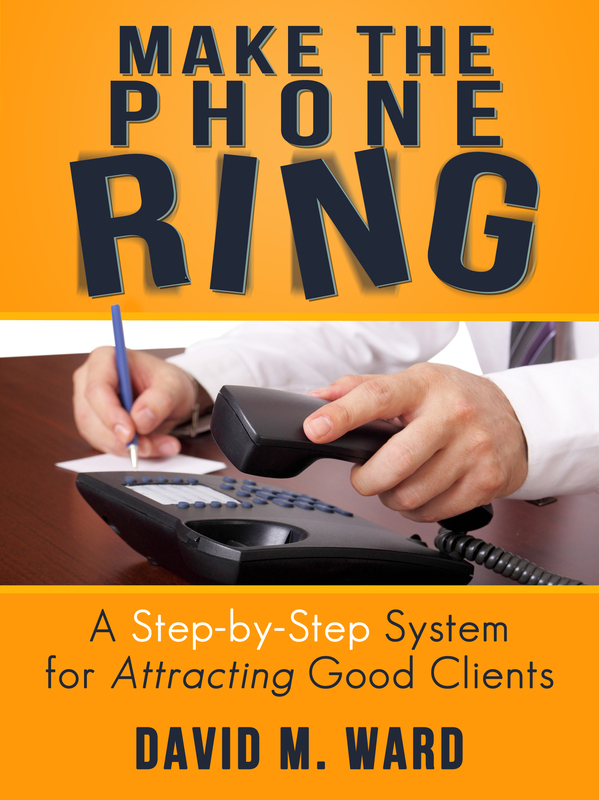 Start with your former clients, going back five years. Email them something. I don’t care what it is. Say hello. Say you’re updating your records. It doesn’t matter. Two paragraphs. What have you got to lose? The better question is, what do you have to gain?